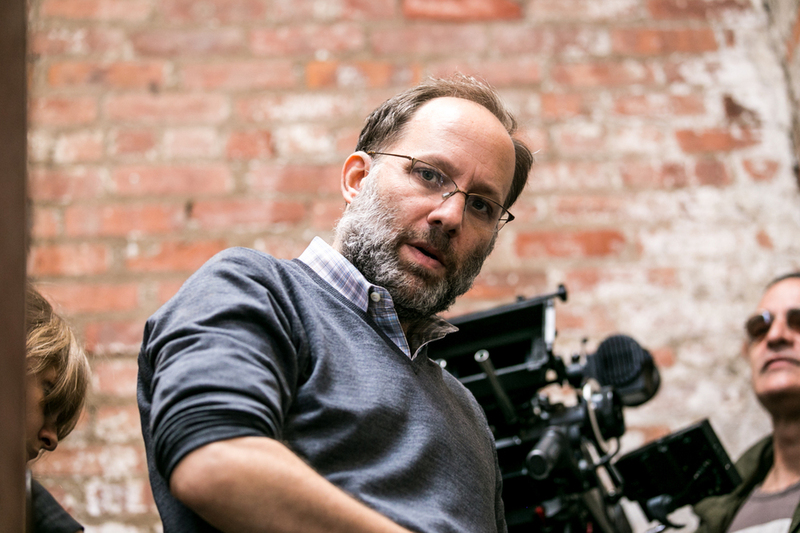 Ira Sachs is a filmmaker and longtime New Yorker. His newest film, Little Men, with Greg Kinnear, Jennifer Ehle, and Paulina Garcia, will open in cinemas this July. His previous features include Love is Strange, Keep the Lights On, and Forty Shades of Blue, winner of the 2005 Sundance Dramatic Grand Jury Prize. His short film, Last Address, honoring a group of NYC artists who died of AIDS, has been included in the permanent collections of the Whitney Museum and MoMA. A 2013 Guggenheim recipient, Sachs is also the founder and Executive Director of Queer/Art, a non-profit arts organization based in NYC that provides support for LGBTQ artists across disciplines and generations.